Dive Georgia - Atlanta Metro Scuba, Snorkel, Travel, and Training! Visit the following link for discounted tickets and dives! that has all major brands under one roof in Georgia! 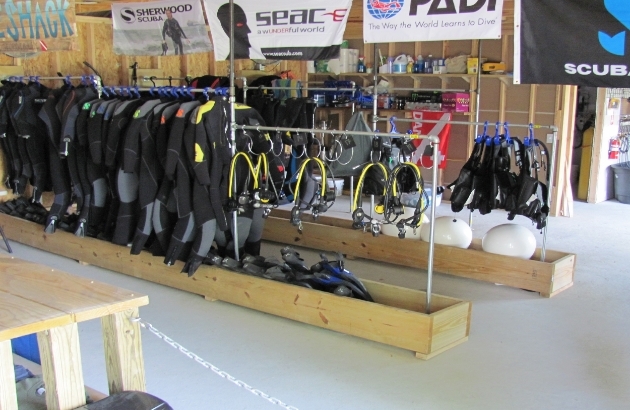 Dive Georgia is the place to become a diver! With access to state of the art pool facilities and operator of the only open water dive resort in Georgia we can get you there! Just give us two weekends! 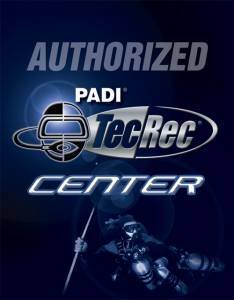 Located in Woodstock, Ga we have everything from new gadgets for your scuba setup to fully gearing up for the first time! Our friendly retail team are available 7 days a week to get you what you need and to guide and advise you when it comes to Scuba equipment. Come dive the only dive resort in the state of Georgia! 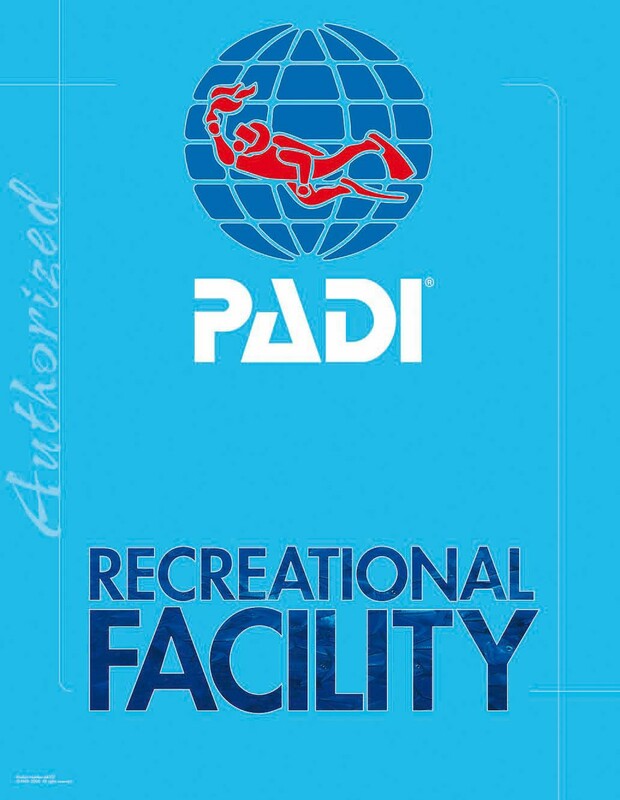 Located in White, Ga and only 45 Minutes from Atlanta it has all the facilities, air, equipment, and staff you may need to get wet! Open every Saturday and Sunday! We love to travel and know you do as well! Our instructors know the best places to go and plan trips and events just for you! 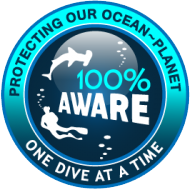 We have everything going on from local diving and events, costal diving, and international trips. Come join them! Do you love diving as much as we do? How about working with people and bringing your passion to them? That's what it takes to become a PADI Divemaster, PADI Assistant Instructor, and beyond and we can get you there! For some it's a hobby, for others it's a career! Your time is one of the most valuable things you have but so is receiving high quality training. 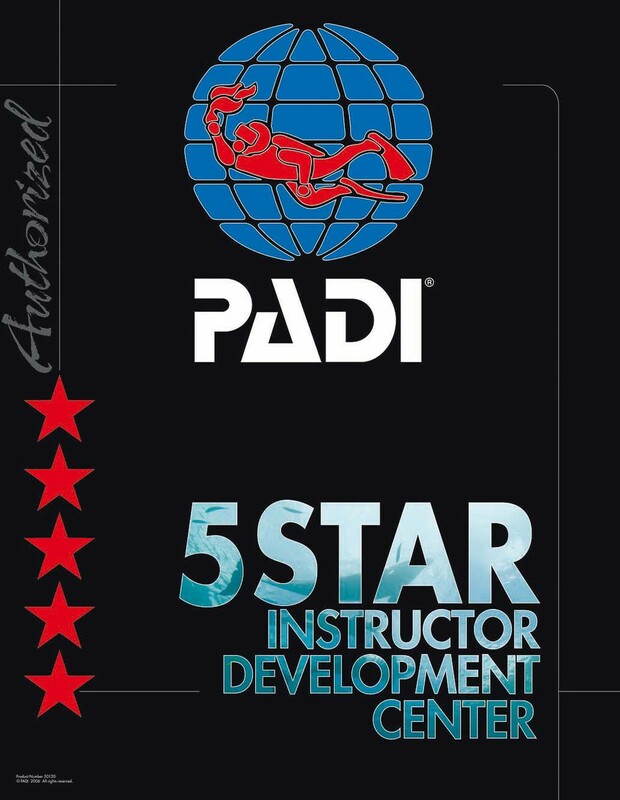 Using our PADI eLearner platform you get both in one package with the ability to do the knowledge portions of many classes online from your home with the latest teaching tools in the industry. What's left? 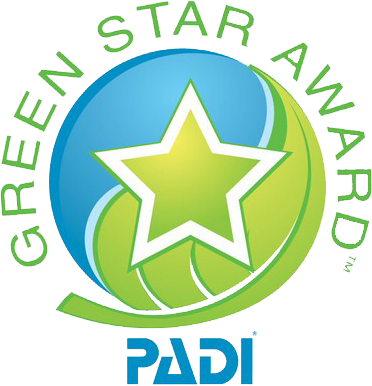 Have fun and go diving with an instructor! 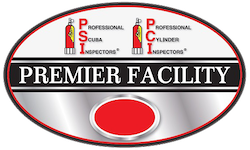 We believe in making sure divers have everything they need and high quality, well maintained equipment is a requirement to safe diving! If you are not ready to make the investment in equipment then not a problem. We make our high quality equipment available to you ! Dive Georgia works closely with the Georgia Aquarium from protecting our environment to diving the largest salt water aquarium in the world! Due to such a partnership we also have some amazing discounts for you! Click the image or link below for Georgia Aquarium promotions for Dive Georgia Friends! Dive season is finally here! We will be open every weekend, starting Saturday, April 14th. Dip Your Toes into Freediving with Our Newest Instructor! If you love the peace and tranquility of being underwater but want the benefits of using less gear, Freediving may be for you! This is the perfect opportunity to dip your toes into Freediving with the addition of our new Freediving Instructor, Sophie Duncan! Thousands Of Items Available Online Direct To Your Door! Click The Logo!